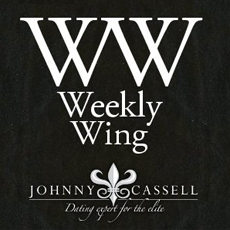 This weekly long-term training program by Johnny Cassell is for people who do not have the opportunity to go out and meet people. It is designed to help you to get out socially on a frequent basis and meet great like-minded people. It also aims to help you develop a lifestyle pattern of regular meetups and infield sessions. The program is taught within a closed and intimate group.